Hello! Welcome to Venture Crew 130. 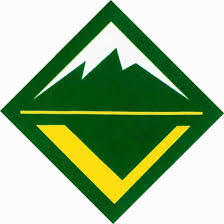 Venturing is a branch of boy scouts for boys and girls, ages 14-21. 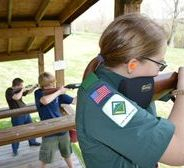 The program was designed for those who wanted to do more high adventure activities, and college students that miss being a scout. The Crew is mainly scout-led, so we choose our own activities and plan them ourselves. We love Venturing because of the opportunity for adventure and the lesson of leadership that it teaches us. Register for Wilderness First Aid(download in email from February 16th) and email [email protected] if you are skiing, going to the next meeting, or doing Wilderness First Aid.